The Malta Cuba Society is a non-profit organisation, encouraging friendship, cultural exchanges and solidarity between the Maltese and Cuban peoples and their governments. The organisation was set up in 1982, through the years it has carried out various activities locally of a cultural, social and political nature. The society intermediates on behalf of Maltese business people in their commercial activities with Cuban organisations. 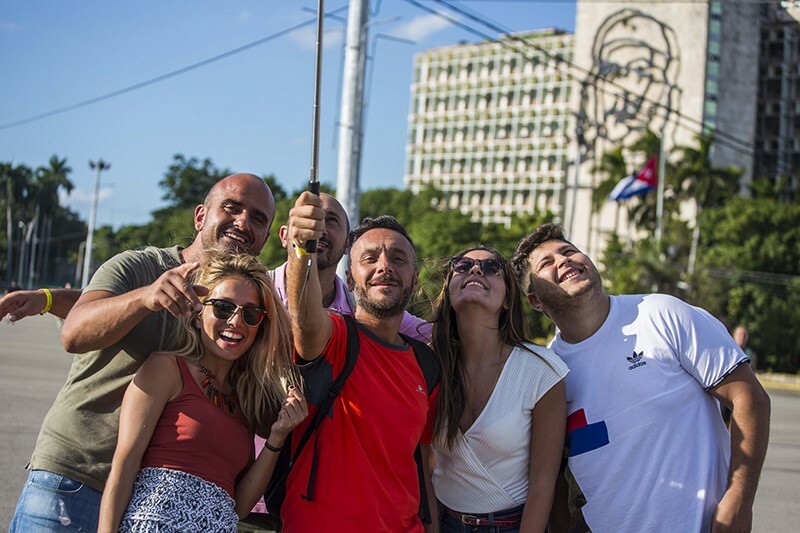 Affiliated to ICAP, Instituto Cubano de Amistad con los Pueblos (Cuban Institute of Friendship with the Peoples) since 1983, it has participated and sent delegations to various activities organised by ICAP and European Solidarity Organisations. In 2007 a Youth Section was formed in the Malta Cuba Society; this section of the society focuses mainly on carrying out activities at a youth based level and at University. In 1996 a group of six Maltese youths participated in an International Youth Festival held in Havana, since 2007 groups of Maltese youths took part in the yearly solidarity camps, May Brigade and Jose Marti Brigade in Caimito, Havana. The Public Relations role currently falls under the responsibilities of the Secretary whilst the International Relations falls under the direction of the President.